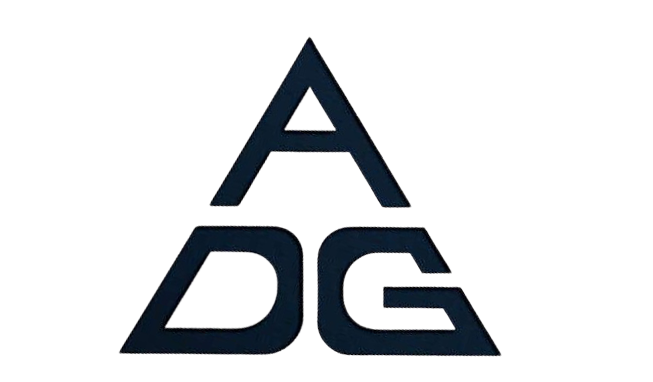 AKASH DAYAL GROUPS is a complete Website Designing solution company located at (New Delhi) India,We provides web designing, website development and Search Engine Optimization services. 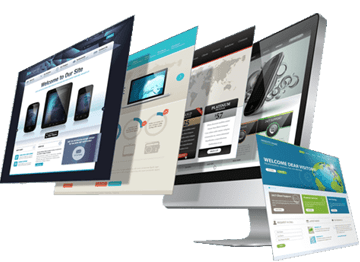 Fast-growing website Designer In Delhi India providing full-service web products and project development, including website management products, e-business site development, re-design development; creative services, graphic design, project management and complete custom development. 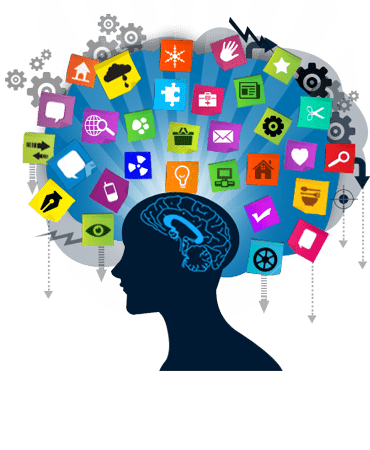 We are the innovative website Designing development company that shaped your dreams into a designed masterpiece that serves as the bridge between your thought process, your expertise, your vision and targeted Viewers. We want our client to leverage the experience of their business expansion through well-develop website within their specified budget. Mobile Freindly Website Desiging Provide By Akash Dayal Groups. Tablet Freindly Website Desiging Provide By Akash Dayal Groups. Computer Freindly Website Desiging Provide By Akash Dayal Groups. Watch Freindly Website Desiging Provide By Akash Dayal Groups.